Which short, dark cut do you prefer? 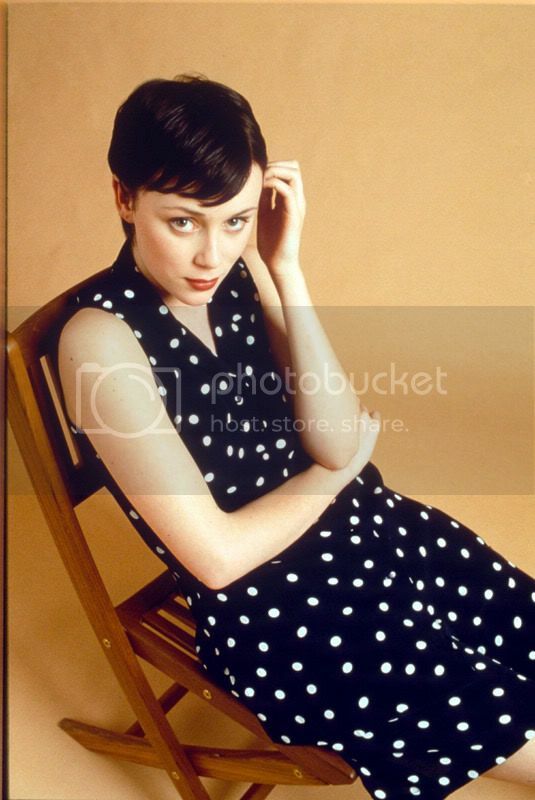 The one Keeley has now, or the pixie cut she had then? 3 more pictures after the jump. Without a doubt the one she has now..